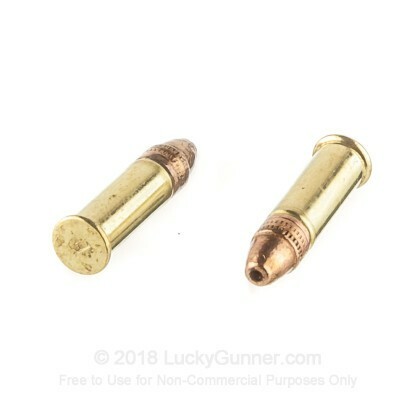 When you are looking for a great round to plink around with, teach your kids how to shoot, or go small game or varmint hunting with, then the 22 LR is the round for you. With sufficient power to kill small animals and barely any recoil, this round is an ideal, versatile round to have. 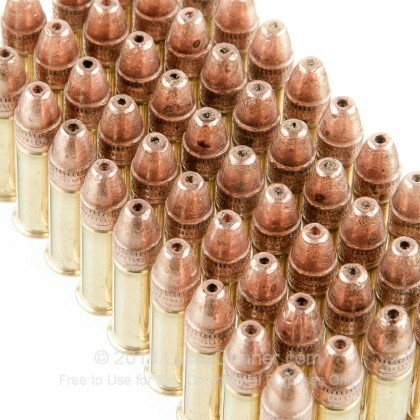 With nearly 100 years of ammunition manufacturing, Federal has garnered the love of the American people. These Game-Shok rounds are a great example of the high quality, affordable ammunition Federal loves to create. 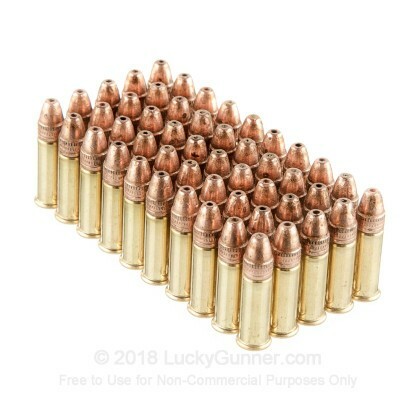 When you fire these 31 grain, copper plated hollow point rounds you will have no trouble hitting the bull's eye or killing varmints. 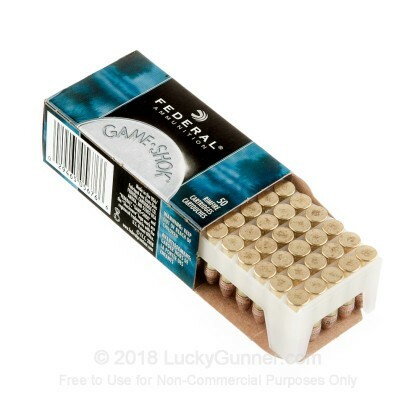 We don't have any reviews yet for this particular .22 Long Rifle (LR) ammo from Federal. 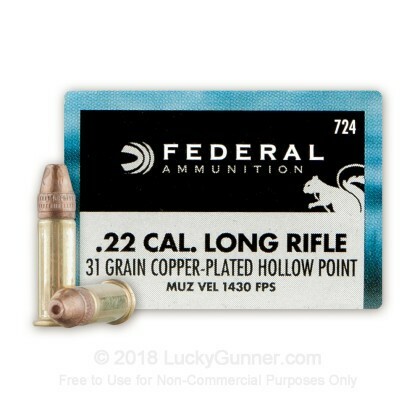 If you'd like to be the first to review this particular .22 Long Rifle (LR) ammo from Federal, fill out the form below. 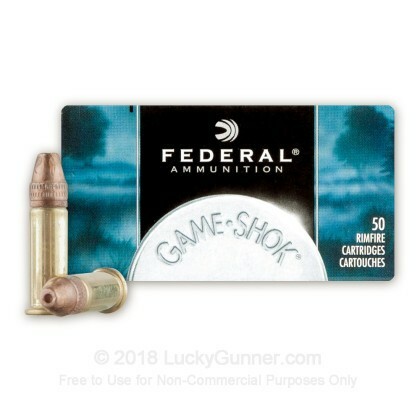 We also have this 22 LR - 31 gr - CPHP - Federal Game Shok- 500 Rounds ammo in stock in a bigger quantity.